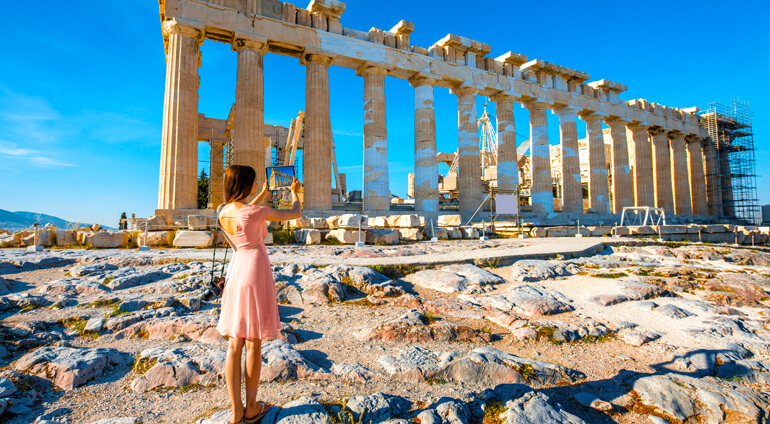 Find the best deals on flights to Athens from Australia with Globehunters. We have special offers on flights and holidays to Athens. It takes around 20 hours to fly to Athens from Brisbane and about 23 hours from Melbourne.